How much do Scotiabank Arena suites cost? Suite pricing will vary widely at Scotiabank Arena depending on event. 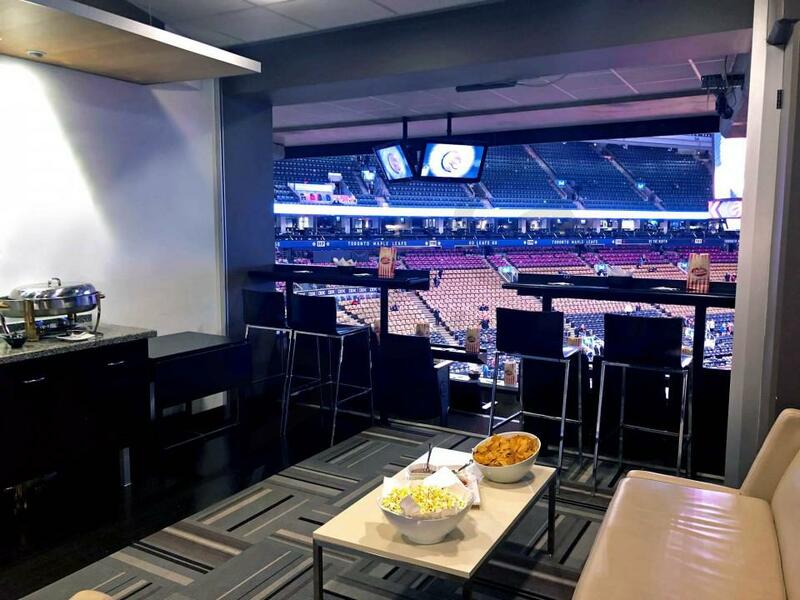 Suites for a Toronto Maple Leafs game typically range in price from $6,000-$18,000 depending on opponent and suite level/size/location. 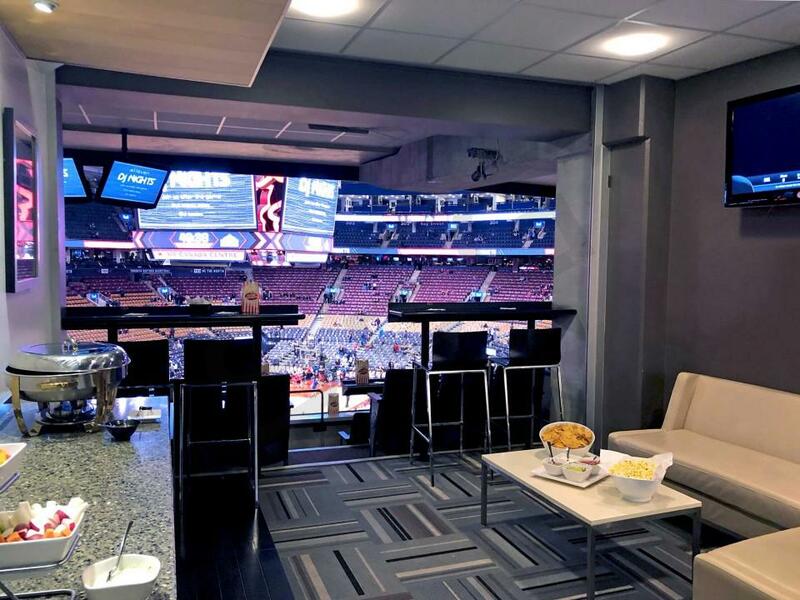 Toronto Raptors suites are slightly less expensive; most regular season games will range from $5,000-$9,000. Weekday games and premium opponents will be priced at a premium. 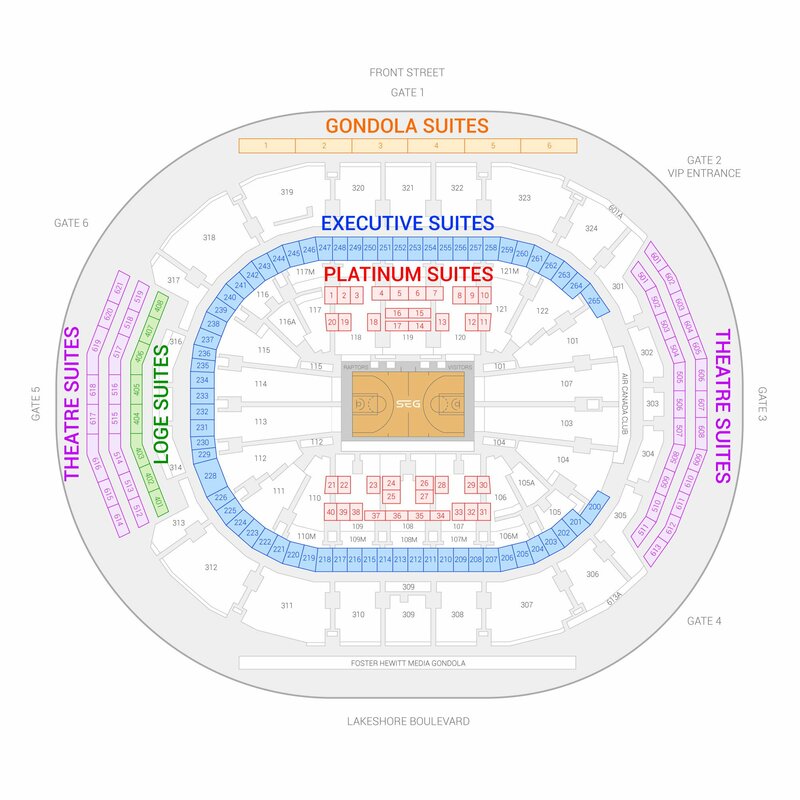 Playoff suites for both teams typically range from $10,000-$25,000. Suite prices for concerts and other events can range from $2,000-$30,000. Scotiabank Arena (formerly the Air Canada Centre) is a multipurpose indoor arena located in Toronto, ON, Canada. Built in 1999, Scotiabank Arena is one of the older, and busiest, multipurpose arena's in the world. 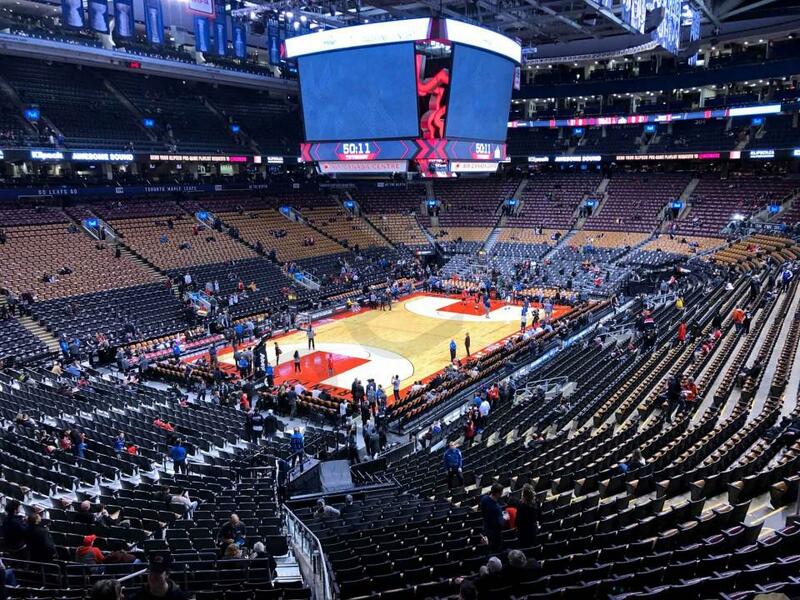 Located in the heart of Downtown Toronto near restaurants, bars, and hotels, Scotiabank Arena hosts hundreds of sporting events and concerts per year. The two primary tenants of the arena are the Toronto Maple Leafs (NHL) and Toronto Raptors (NBA). In addition to professional hockey and professional basketball, the arena hosts concerts, conventions, boxing, UFC, and video game tournaments. The arena is owned and operated by Maple Leaf Sports & Entertainment (MLSE). Scotiabank Arena is connected to Union Station and the underground pedestrian "PATH" system, making it easily accessible from all areas of the city. In 2010, MLSE created Maple Leaf Square, an entertainment district and public plaza that that includes shopping, restaurants, hotels, and apartments. The Ford Fan Zone is a unique aspect of Maple Leaf Square; it serves as a gathering spot for fans on gameday and especially during playoff time. At the time of its opening, Scotiabank Arena revolutionized many aspects of the premium seating industry. Scotiabank Arena was the first major multipurpose arena to introduce the idea of luxury suites at the event level. Since 1999, Scotiabank Arena has undergone multiple renovations on it's premium spaces. Scotiabank Arena now features four suite levels comprising of 154 private suites; Platinum (event level) Suites, 200-Level Executive Suites, 400-Level Loge Boxes, and 500/600-Level Theatre Suites. Executive Suites are generally the most in-demand event spaces due to their proximity to the floor; these suites are located at the top of the lower bowl, 30 rows above the floor. Loge Boxes and Theatre Suites are stacked on multiple levels on each end of the arena. Most suites at Scotiabank Arena will accomodate 12-20 guests. Suites will vary in size and configuration. The seating chart below shows where the suites at Scotiabank Arena are located.